"What You're Doing Wrong And Why Your Site or Business Has No Traffic..."
Has Your Businesses Growth Slowed Down? Are You Tired of Posting to No One? Hit a Plateau? It's All In The Audience! On the other hand, when you look at the most successful blogs, brands and businesses on the web, it's clearly apparent that they owe much of their success to their audience. These sites have managed to build massive audiences filled with people who don't just follow them or subscribe but who also hang on their ever word who can't wait to see what they're going to do next. Any idea they have for a book, a product or a service is guaranteed to find a massive number of buyers right away. So the question is: how do you get to that point? Time To Finally Start Getting Traffic! 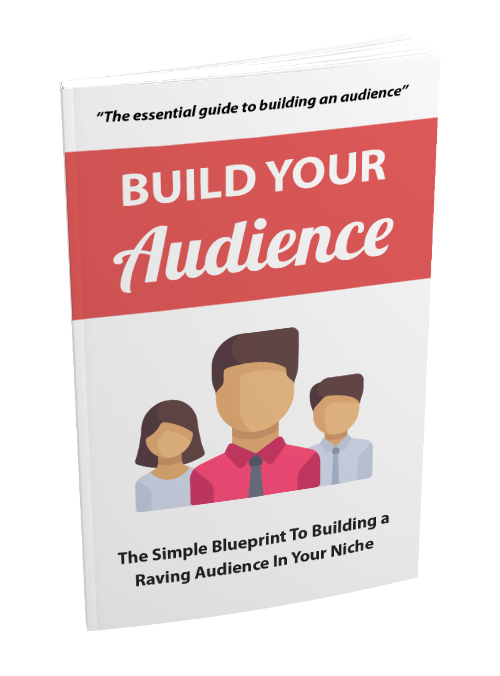 Well good news is this is eBook will help you build that audience!